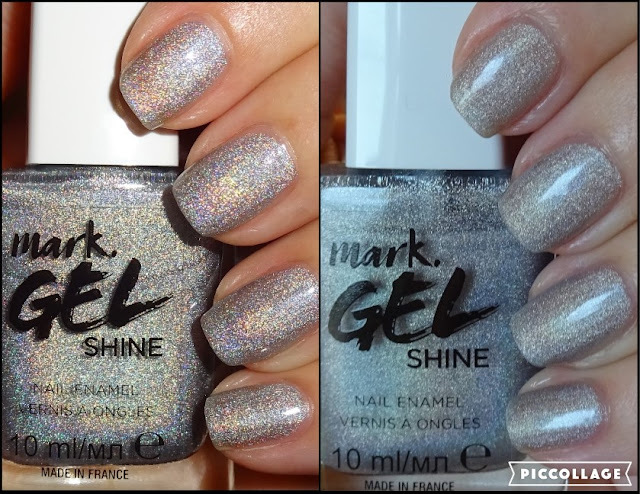 The Avon Brochure 7 in the UK see’s the launch of 9 new dazzling shades in the Mark Gel Shine range. 3 of the shades have holographic pigments, 2 of which I’m going to show you today. The other 6 have pearl or shimmer finishes and swatches will follow over the next couple of weeks. 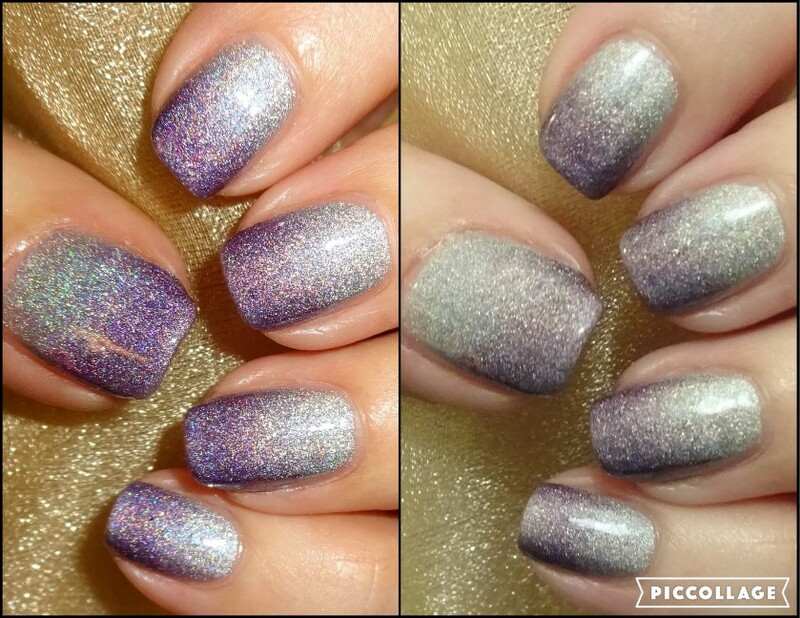 Drum roll please for your royal Holoness……… Holographic Capture & Futurist. I’ve taken photos with and without my camera flash. 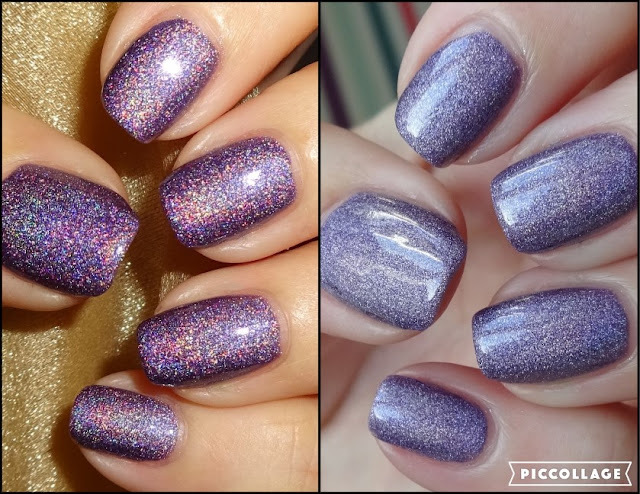 In the bright sunshine or bright lighting, the holo pigments come to life and are mesmerising. Check out my video below. As ever the nail enamels painted wonderfully and I applied 2 coats.